Fully Qualified, local to Farlington, offering a range of treatments, in a welcoming, professional and calm space away from the cares of the day. Experienced in a range of therapies, all offered depending on client’s individual needs, after consultation. All are relaxing treatments which promote calm and a sense of wellbeing and /or pain relief. City and Guilds qualifications, also VTCT, Ncfe. 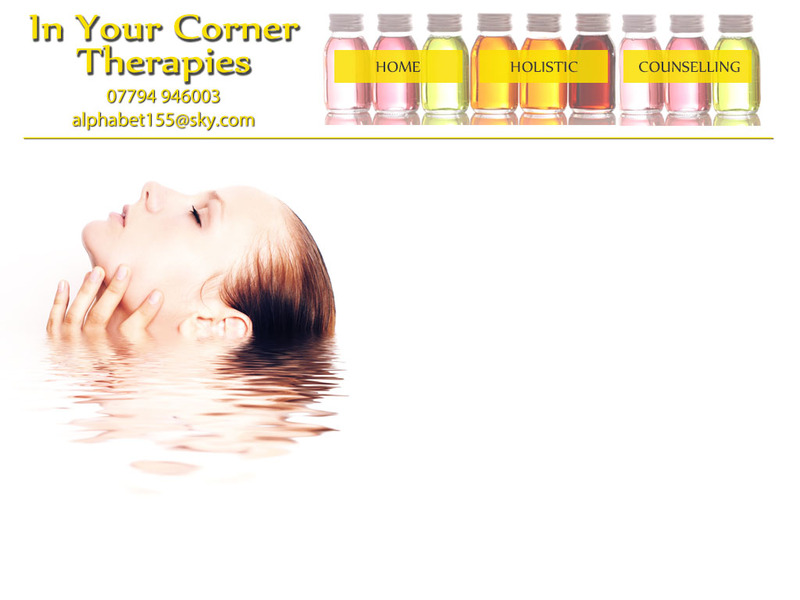 All treatments based around £38 per hour or parts thereof, eg half hour facial £19.00 etc.